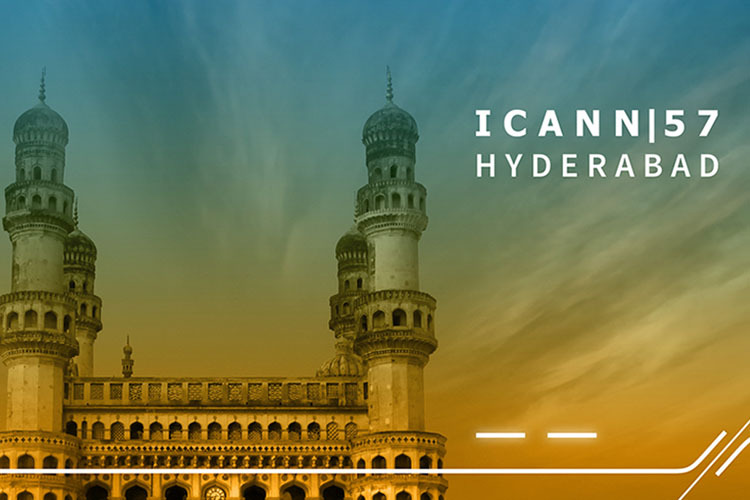 Post-Doctoral Fellow, Dr. Monika Zalnieriute attended the 57th meeting of the International Corporation for Assigned Names and Numbers (ICANN) in Hyderabad, India, 3–9 November 2016. ICANN is a global non-profit organization that is responsible for coordinating the maintenance of the Internet's global Domain Name System, including policy development for internationalization of the DNS system, introduction of new generic top-level domains (gTLDs) and the operation of root name servers. Dr. Zalnieriute is currently serving on the Executive Committee of the Non-Commercial Stakeholder Group (NCSG), which is part of the Generic Names Supporting Organization (GNSO) within ICANN. In the regular ICANN meetings every four months, Dr. Zalnieriute supports the workings of Non-Commercial Stakeholder Group and Non-Commercial Users Constituency in particular, and is devoted to the strengthening of the human rights protection within ICANN policies and procedures.